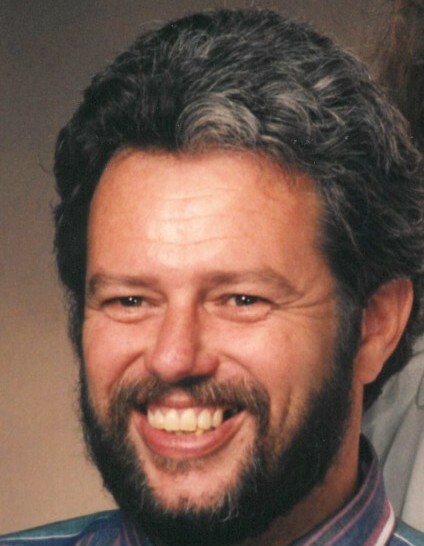 Clarence Michael Flora, 66, of High Point, passed away Thursday, April 9, 2019, at Hospice Home at High Point. Born November 14, 1952, in Salem, Virginia, he was a son of Gladys Hodges Flora of Fleming Island, Florida and the late Elvis Clarence Flora. Michael is survived by his daughters, Claire Ellis and husband Daniel of High Point, and Katherine Bowman and husband Christopher of Lexington; and seven grandchildren. A gathering of family and friends will be held at Wright Funerals-Cremations. Day and time will be announced.